As we honor our military this Veteran’s Day (Sunday Nov. 11th 2018) it’s important to remember that not all who serve our country are humans. A soldier’s life in the military can be difficult and dangerous, and military working dogs have played a major role in conflicts around the world, taking great risks to keep their handlers and fellow soldiers safe in the tough situations they regularly experience during their deployment. Military Working Dogs (MWDs) don’t receive a paycheck and once their mission is over these animals deserve a comfortable retirement. Until the year 2000, it was legal and common practice to abandon or put down military working dogs at the end of their useful service. They were historically viewed as “surplus equipment” until the public became more aware of how these dogs were being treated after their years of dutiful service. A dog named Robby changed everything. 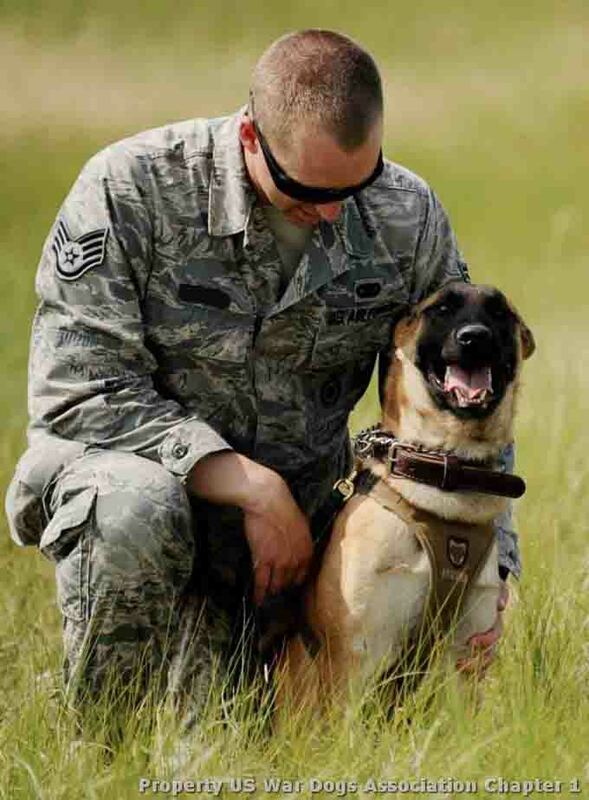 Robby’s former handler fought valiantly to adopt his military dog, but to no avail. That case changed the fate of other MWDs forever when Robby’s Law (H.R.5314) was signed into law by then-President Bill Clinton. That law required all MWDs suitable for adoption to be available for new homes after their service. Not every retired military working dog is suitable for a family. They are highly trained – often for lethal purposes and specific tasks like sniffing for drugs and explosives – and the traits that make them desirable as MWDs can make them a bad fit for a family. They are fiercely loyal to their handlers, independent-minded, and have specific triggers and responses to verbal and physical commands. Because of their training and temperament, the military doesn’t often recommend them for families with small children and they don’t surrender them to shelters, rescues, or sanctuaries for placement. 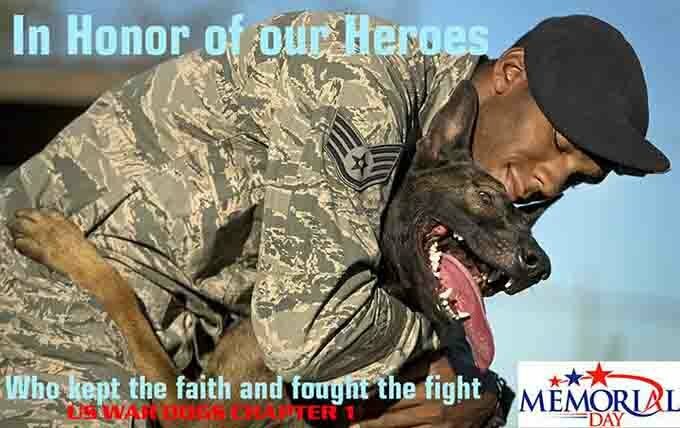 All military working dog adoptions are handled through Joint Base San Antonio at Lackland, the home of the Department of Defense and their Military Working Dog Adoption program. When a dog is officially retired, first priority for adoption is given to their handler or to civilian law enforcement, so many MWDs go on to have a productive second career. 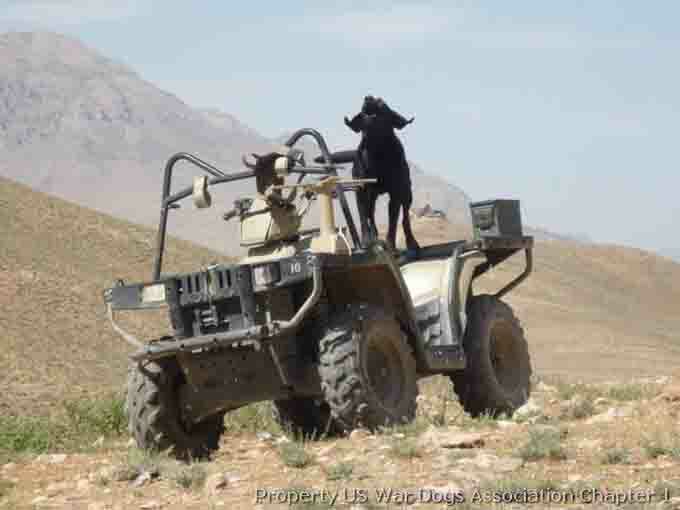 Former MWDs often find new “jobs” in other branches of government service. On Capitol Hill detection dogs perform a variety of tasks including sniffing thousands of cars every month that come through security checkpoints near the nation’s capitol and government buildings. The K-9 unit is often called in to check out left-behind backpacks, packages and purses to make sure the items are safe. 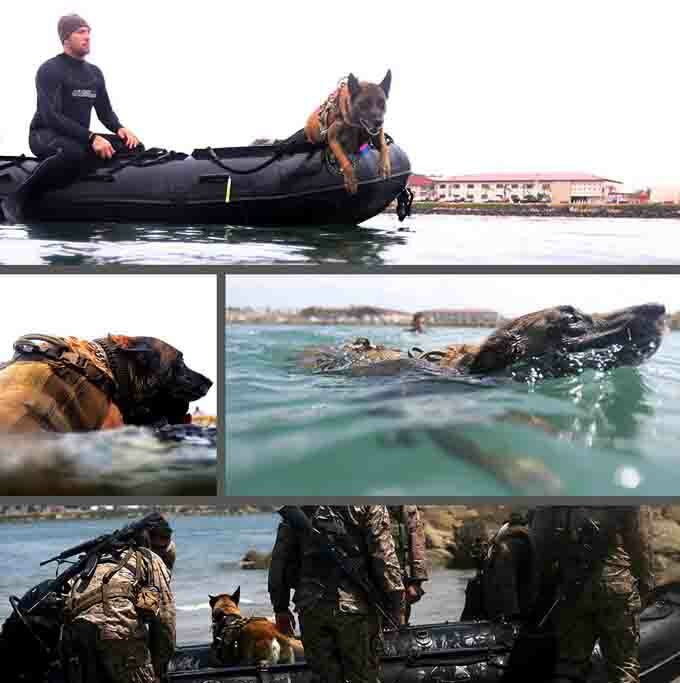 Most of these working dogs have their new homes in kennels and are used by multiple trained military security forces. Combat veteran dogs who are destined to join the police will work with a partner, and the handlers generally make the dogs part of their households. These human-canine pairs spend most of their time together and form a strong bond. The Military Working Dog Adoption program gives priority to handlers who want to adopt their partner, although sometimes circumstances make it impossible for the handler to permanently provide a home. When that happens, they open up the adoption process to other military and civilian personnel. Lackland’s public affairs officer Colleen McGee reports that the list of applicants is 18 to two years long, and that last year about 430 of these dogs found new homes. There are typically 500-600 dogs deployed across the services and around the world in support of our troops during any given year. Because many of the retiring MWDs are older and frequently large breeds, some come with health issues like arthritis. Adopters pay no fee and are given a month’s worth of medications to get them started. The work is hard on the dogs and the new families are aware of it. Some dogs are nervous with symptoms connected with post-traumatic stress disorder: small wonder, when you realize the type of work they’ve done. That makes it more important that they get an opportunity for a happy, loving home in their retirement. A non-profit organization, Canine PTSD Awareness raises money to support retired MWDs and help make those suffering from PTSD more adoptable. Donations they receive go toward defraying the animal’s medical costs, and often they coordinate dog trainers with the special skills needed to help both the dog and the new adoptive family work through issues. A sister organization, Retired MWD Support Inc. also raises funds to offset veterinary and medication costs that can be associated with adopting a retired MWD.